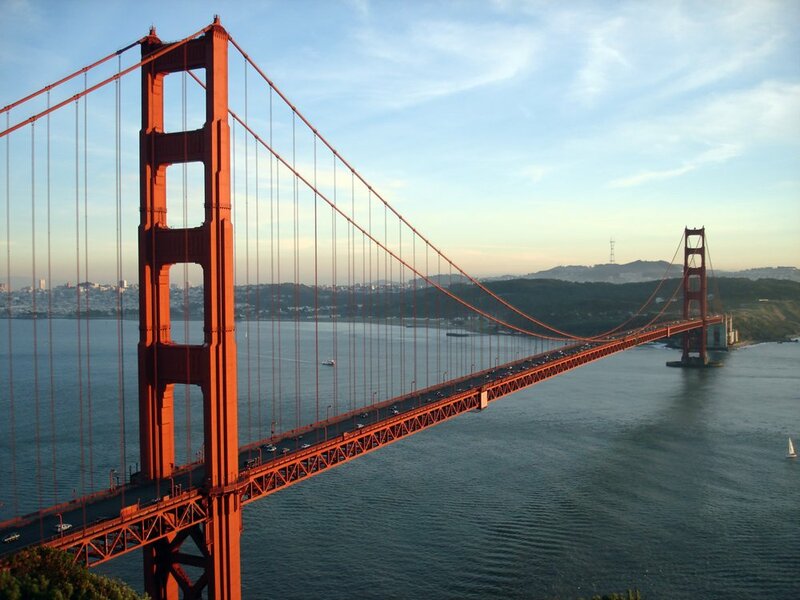 Enjoy a 5-star flight experience on Asiana's new jets as you get transported to San Francisco, the home of the iconic Golden Gate Bridge, quintessential Californian life and a melting pot of cultures. Prices are accurate at the time of posting and may fluctuate based on when and where you book. If you are viewing this deal at a later date, the price and availability may no longer be as advertised. While all effort is taken to ensure accuracy, Travelcene will not be liable for any misinformation or errors in bookings. Users are advised to check their itinerary details before booking and confirming flights. While you absolutely don't have to, accessing and booking flights using the links provided in this article helps us maintain the site and continue the search for more great flight deals!